Louis Vuitton has this new phone case. It's very cute, perfect as a gift. You can probably use as a ipod case, too. 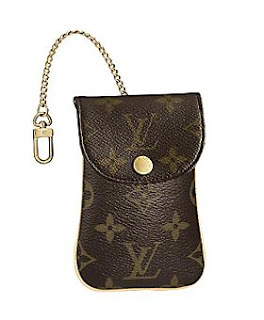 0 comments on "Louis Vuitton Monogram Telephone Case MM"